It is in the magnificent city of Peniche that our company is located. 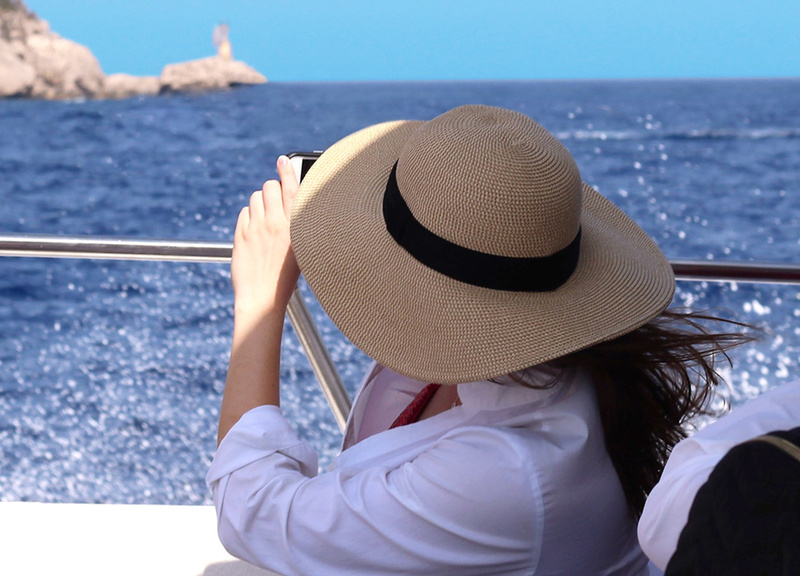 Always focused on sustainable tourism we present a new idea: boat trips commented with the help of a mobile application and complemented with underwater vision through special glass bottom windows existing in our boat. Discover the pirate’s stories, the shipwrecks, know all about the spectacular escapes from the political prison, and then, arrive to the paradisiac Berlengas Island. This four and half hours cruise departs twice a day from Peniche’s oldest pier! Come with us and feel the excitement of a new adventure, experience the magnificent view of Peniche coastline and discover the incredible history of this ancient place. Very often dolphins come to pay us a visit and swim by the boat! 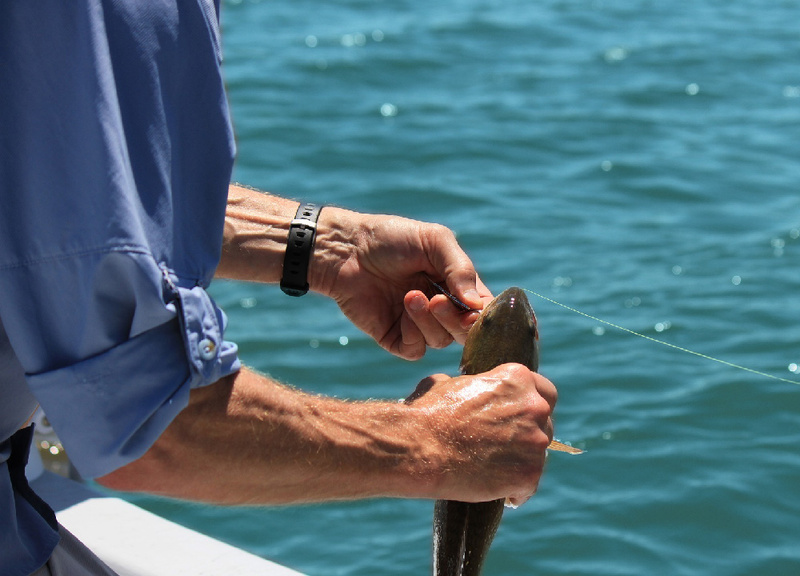 Suitable for experienced and beginner fishermen who want to enjoy a day at the sea full of adrenaline. Inserted into another group of fishermen, family or friends, you can choose how to live this experience. 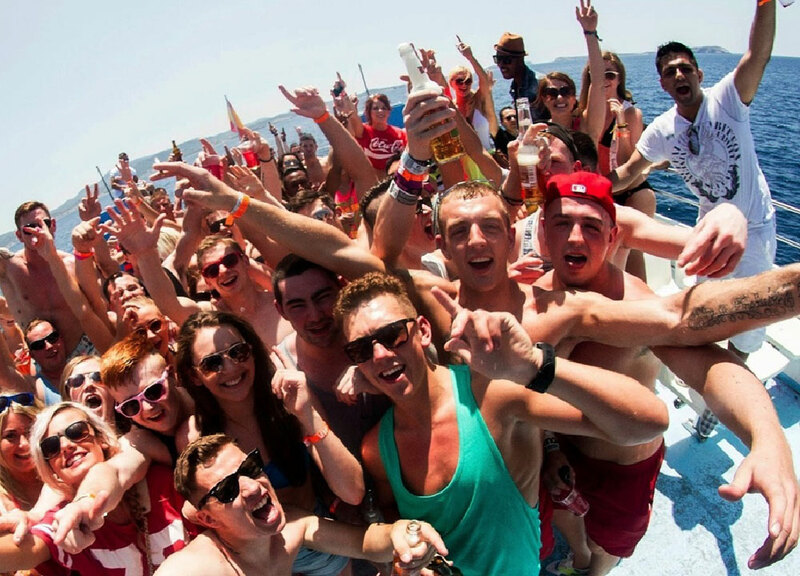 The Sunset boat party runs from May to October. When you come on board you can experience what everyone is raving on about. Dancing the biggest tunes in the sunshine, looking out to the sea… beautiful people everywhere around you, can a party get any better than this? The town of Peniche is located in a peninsula with ten kilometers of perimeter whose western end is Cabo Carvoeiro. The coast, which has some amazing and stunning aspects, is formed by imposing cliffs and beautiful beaches. Frontier to Peniche, in the Atlantic stands the Berlengas Archipelago.